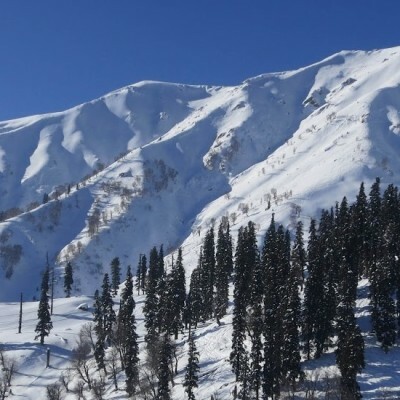 Looking for best Kashmir tour packages from Kolkata, Mumbai, Delhi, Chennai, Bangalore, Hyderabad, Jaipur and Pune or anywhere from India or world? 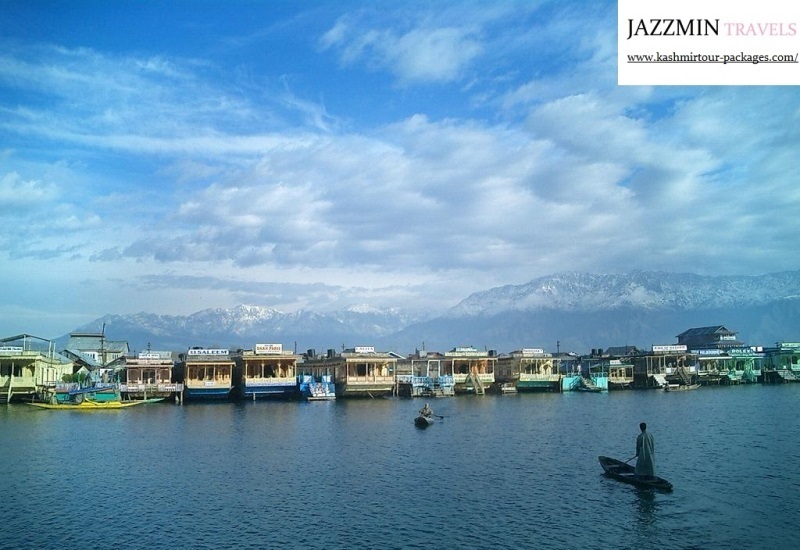 You can rely on Jazzmin Travels, a well renowned name in Srinagar based Kashmir tour operator. 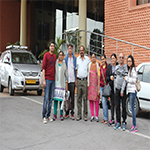 We are totally customer centric travel agency and take care of all your need and requirements during travel so that you can enjoy every moment of trip. 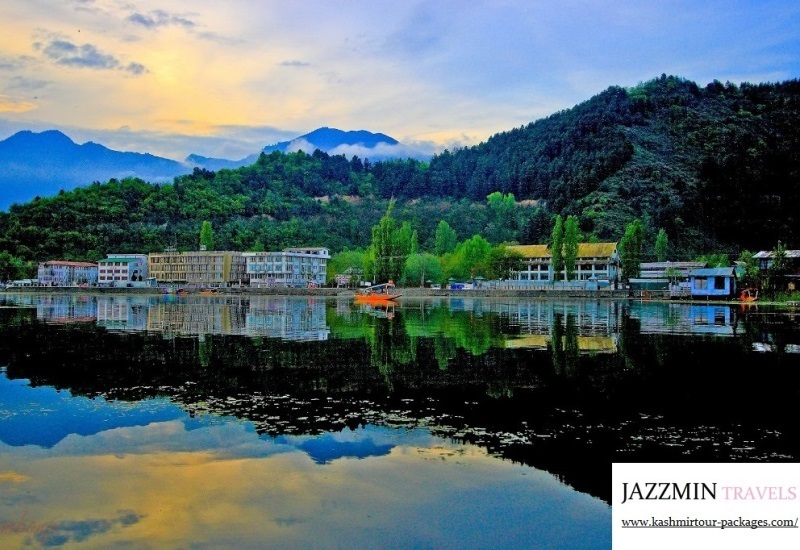 Jazzmin Travel provides Kashmir holiday tour packages for all needs like honeymoon, adventure, family, breakthrough, religious etc. 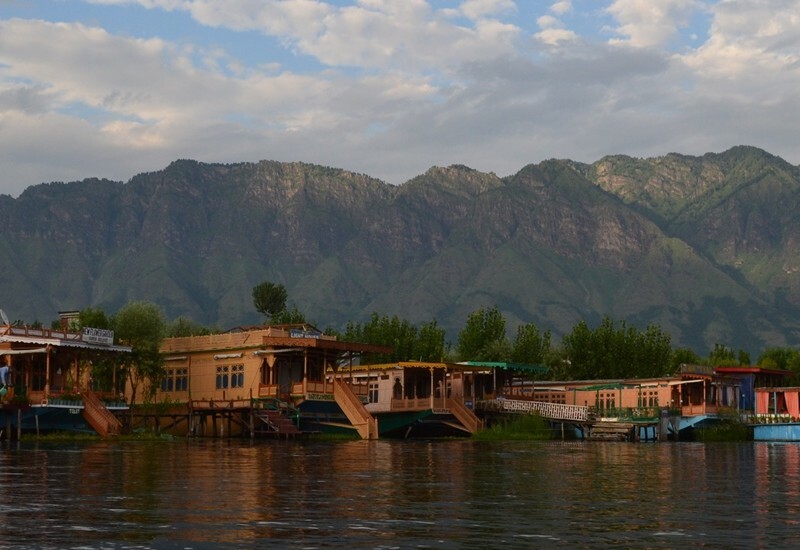 Have you ever experienced shopping, having snacks or having a sip of coffee during boat ride in the sunset in a lake surrounding mesmerizing view of snow peaked mountains? 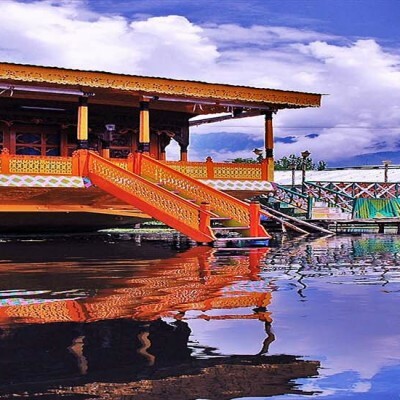 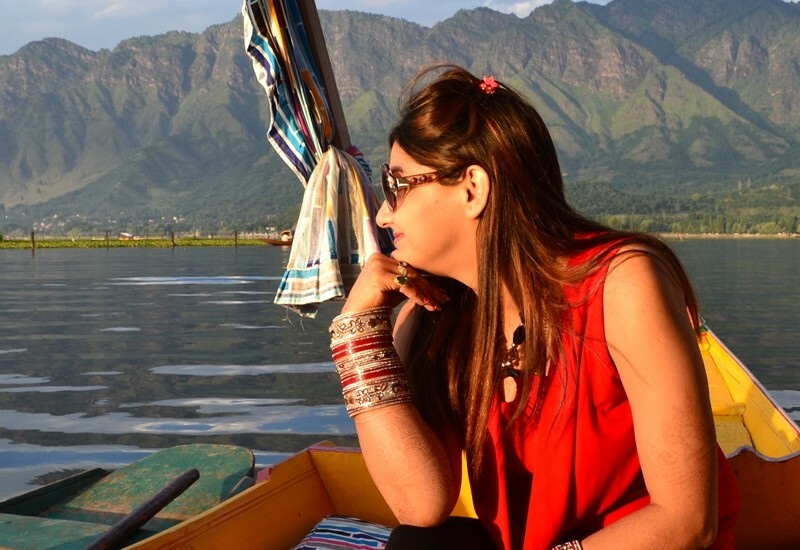 Enjoy famous shikara ride at Dal Lake in Srinagar. 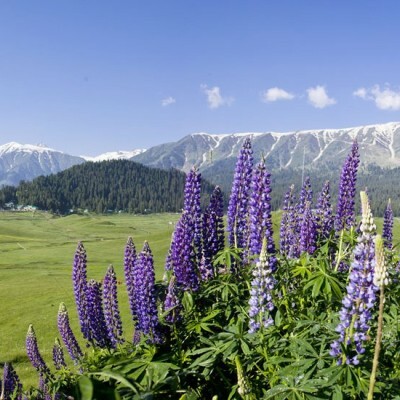 Enjoy a horse ride to the peak of Himalayan range of mountains and drink fresh and pure running water from waterfalls. 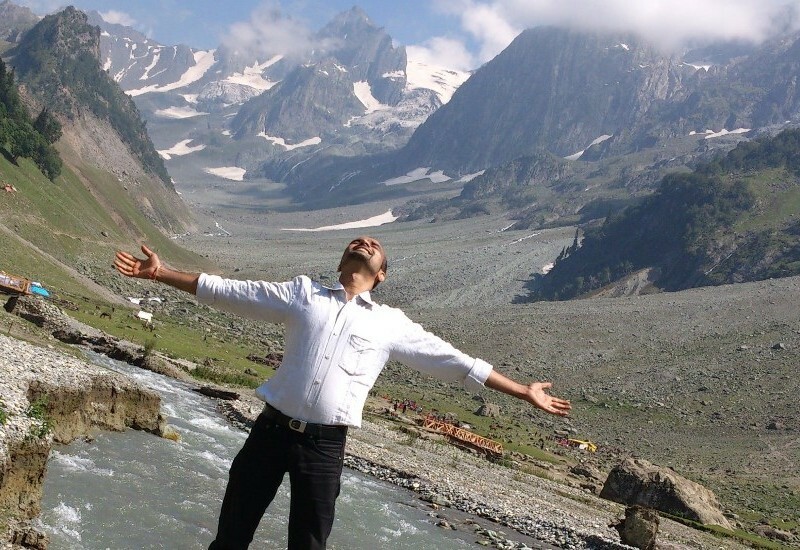 We are sure that this will quench your thirst of daily tedious and hectic life. 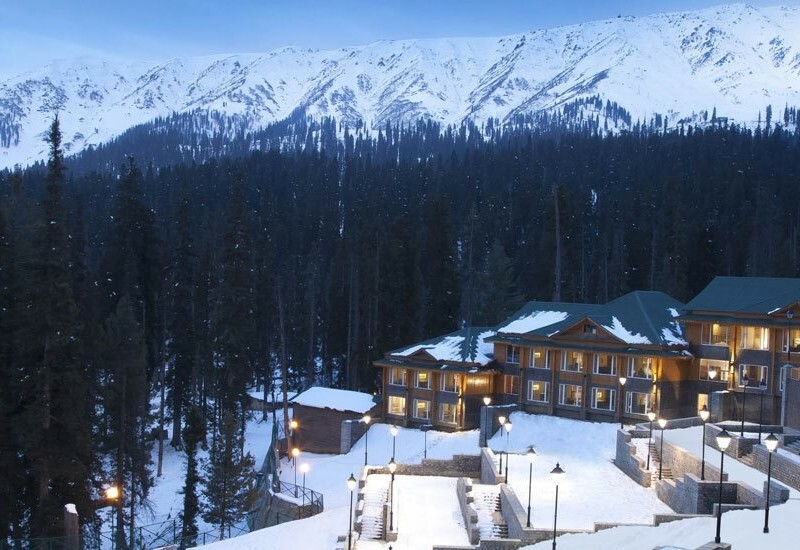 Make a time for you and your family and give them a gift of breath taking view of mountains, snowfalls, shikara boat ride, tulip gardens, apple orchids and many more. 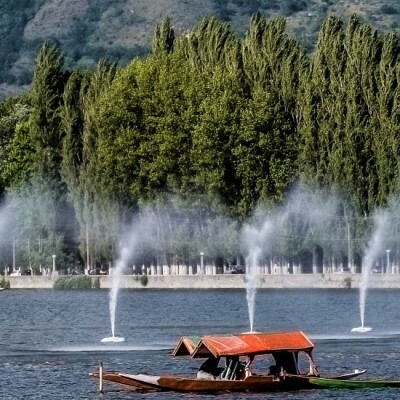 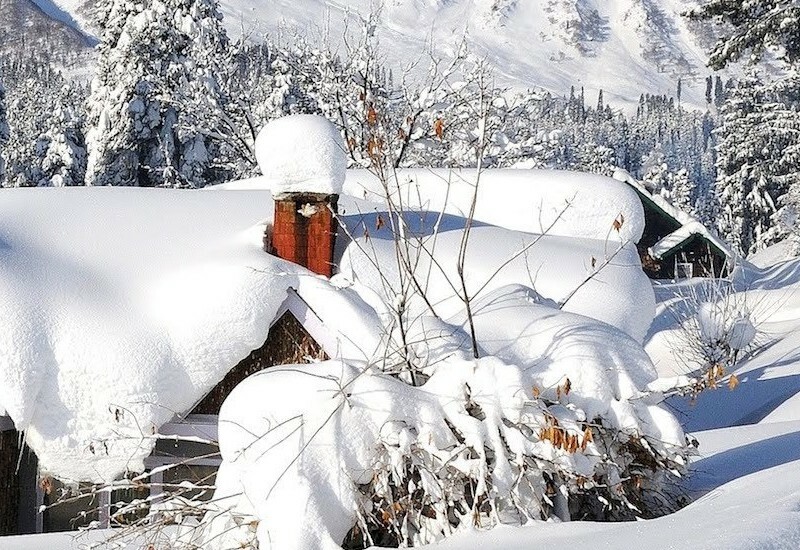 Get ready to be surprised with our 100% tailor made Kashmir tour packages at unbelievable cost and offerings. 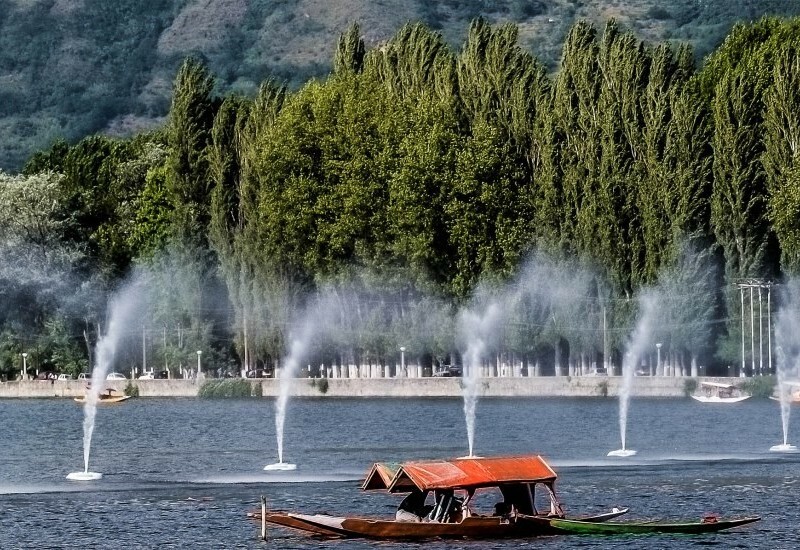 Come and visit Kashmir. 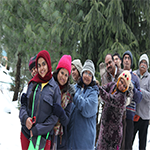 Flexibility in packages, solutions to any kind of sudden requirements will make us incomparable from other tour operators. 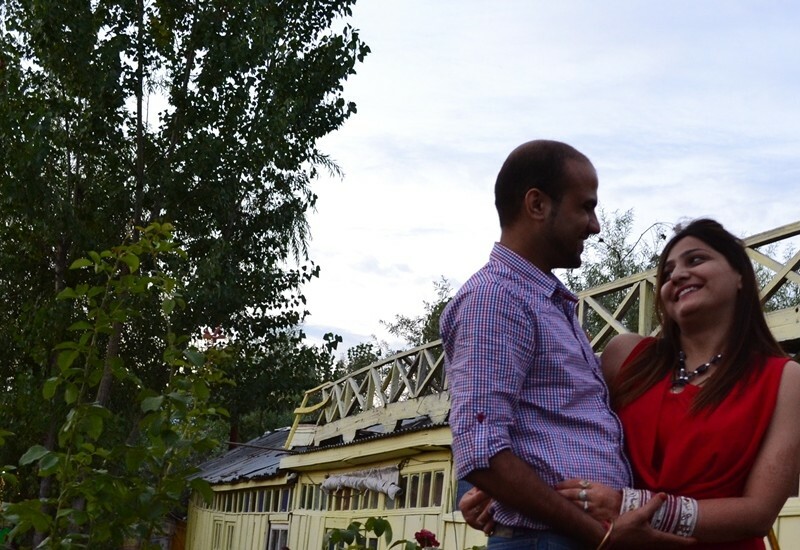 Ask for a quote and make your reservations today.